Benign paroxysmal positional vertigo, or BPPV, is a condition that may be affecting your balance in Rockford, Michigan. Luckily, there’s a physical therapy team in your town that can help you treat this condition. 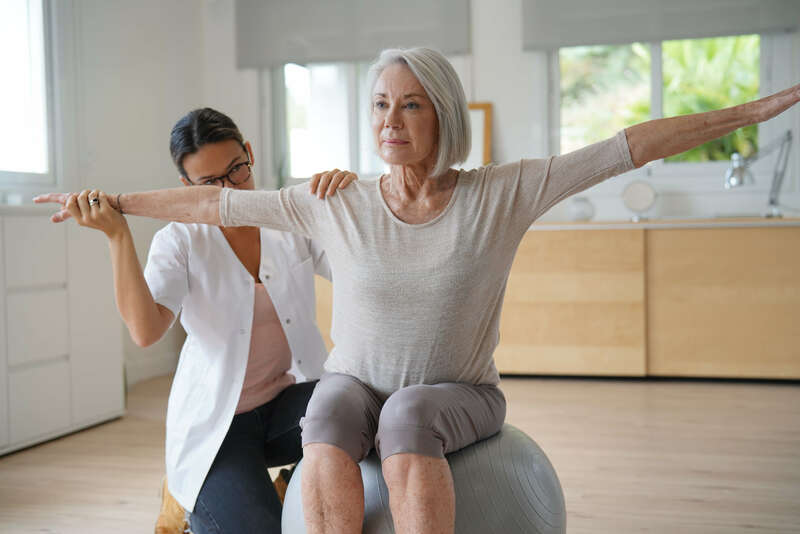 Advent Physical Therapy has been offering superior physical therapy services to the Rockford, Michigan area for more than 20 years. Our team always approaches your therapy with two specific goals in mind. First, we want to help you heal as much as you possibly can. Second, we want you to spend as little time as possible on your therapy while still keeping it as effective as possible. We bring these two goals to all of our therapy plans, and this is why our therapy plans may be so effective for you if you have BPPV in Rockford, Michigan. Our Advent Physical Therapy team has an office right here in Rockford, Michigan to help you with your BPPV. But, we not only want to help you treat your condition, we also want to help you learn more about it. BPPV is a balance condition that may cause you to suddenly have short periods where you feel dizzy after moving your head in certain ways. Our team knows that this form of dizziness is caused by small pieces of calcium carbonate known as ear rocks. These ear rocks come from naturally-occurring calcium carbonate deposits that you have in your inner ear. We also know that moving your head in certain ways may cause these ear rocks to move around in your inner ear, and this movement is what causes you to feel dizzy. Our patients say they typically have dizziness from their BPPV when they’re lying down, turning over in bed or looking up at something. Advent Physical Therapy’s Rockford, Michigan team may be able to help you reduce your BPPV dizziness. However, there’s also something you can do to help us. You can come see us as soon as possible, so we can begin working to reduce your symptoms together.